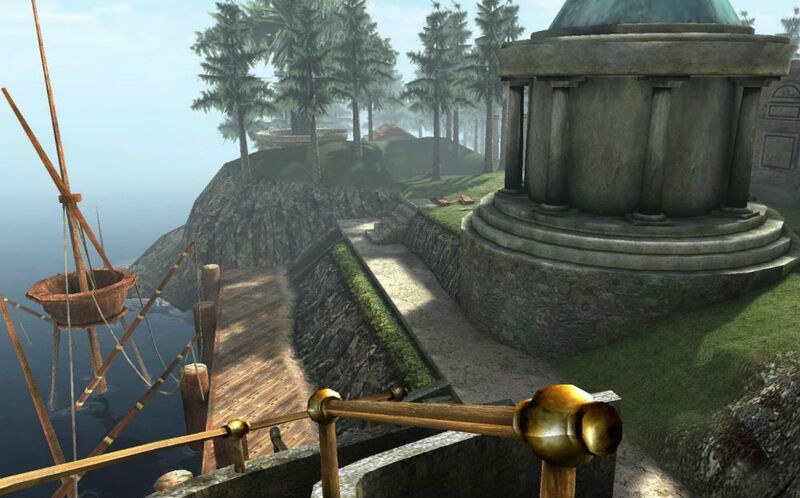 Nothing will transport you back to 1993 quite like Myst can. For everyone who was rocking this game way back in the day, the title is now available on Android for $6.99, thanks to publisher Noodlecake and the studio team at Cyan. With realMyst, you can expect to find the same puzzling adventure you had in ’93, but this time, navigational controls have been switched up to better accommodate touch screens. With the new controls, players will touch and hold the screen to move, then swipe around to change direction. It takes a solid minute to get used to, but once you get the hang of it, you will be navigating the maps in no time. If touch controls aren’t your thing, the game offers Bluetooth controller support, including SHIELD support. If you are like me and never got around to completing Myst because a few of the puzzles were simply too hard, this release has a built-in Hint Guide, just in case you find yourself stumped. However, please, attempt to solve them yourself, it’s much more rewarding. Here’s the full list of features, plus a Google Play link below. On top of this news, Riven is also planned to arrive on Android “soon.” Heck yeah.